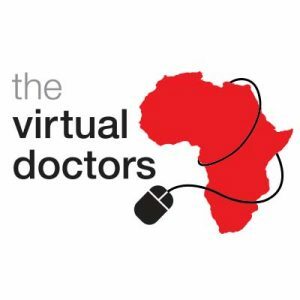 the Virtual Doctors uses mobile broadband networks to connect African clinic staff in rural areas with volunteer doctors and specialists all over the world to assist with the diagnosis and treatment of patients living in some of the world’s poorest communities. Using up to date technology and broadband networks, the VDs currently offers telemedicine support to Zambian rural health centres in sub-Saharan Africa. Clinic staff can directly benefit from the advice and counsel of a team of volunteer health professionals located around the globe who can access confidential patient files remotely. 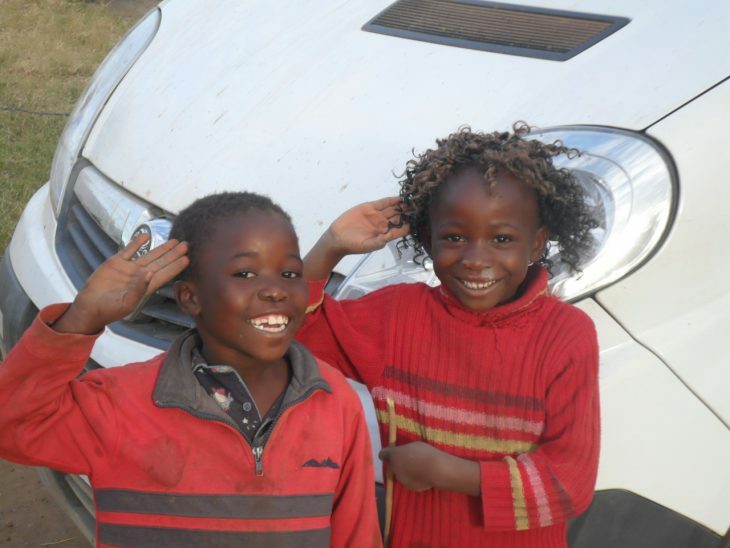 Sadly, one in nine children in Zambia do not reach the age of five, and 13.5% of the adult population are HIV positive (UNICEF 2010) so the need here for medical advice is particularly acute. the Virtual Doctors is made possible through the vision and tenacity of two young entrepreneurial co-founders and through the generosity of donors. It is entirely funded by personal donations and grants. Additional financial support will allow expansion of the existing service and ultimate growth into other African countries (and beyond) and continue to make a difference to the lives of the indigenous rural populations in areas where patients may be required to travel long distances to reach clinics or referral hospitals. On arrival, these health centres are often poorly staffed and may be under-equipped. In Zambia, for example, a country of 13 million people, there are only 1000 registered doctors with very few in rural areas.